Golf cart rentals in Sayulita, Mexico can help you get around the village with ease, especially if your rental is up a steep hill. With gas and electric options, and 4-6 passenger models, check with the Golf Cart Rental company of your choice to see what will work best for your group. 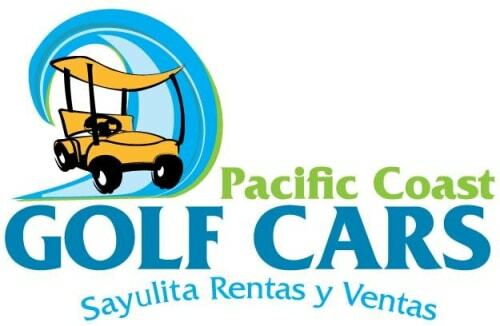 Nava Golf Cars offers you the best electric golf cart rental delivered directly to your vacation rental in Sayulita. Pro.. Enjoy Sayulita by renting a golf cart. Easy, safe, and fun. Located along the main cobblestone street in the heart of Sa.. 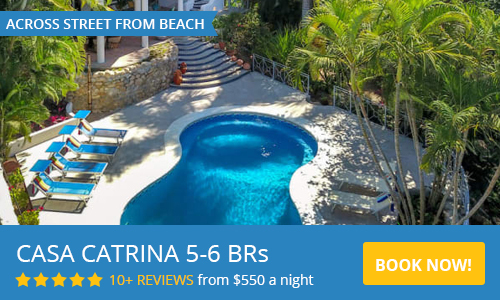 The BEST source of 2, 4 and 6 passenger golf cart rentals in Sayulita!An exciting trip your friends, family or visiting ..
Town Around Golf Cart Rentals is a great way to enjoy your vacation. Rent our Yamaha Drive Gas Golf Cars, the best ..